Everything gravy, all in one place! 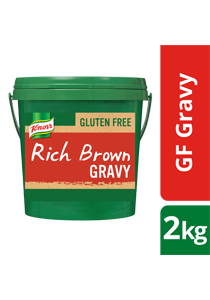 Recreate the classics with Gluten free recipes and no compromise on taste with KNORR Rich Brown Gravy. Yes it's possible!